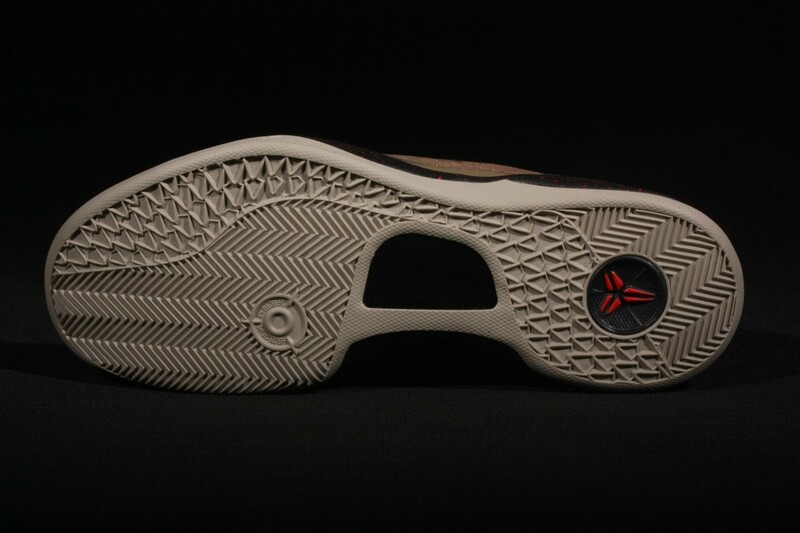 The KOBE 8 SYSTEM continues to take over the web with the arrival of this latest colorway celebrating the upcoming Chinese Year of the Snake. 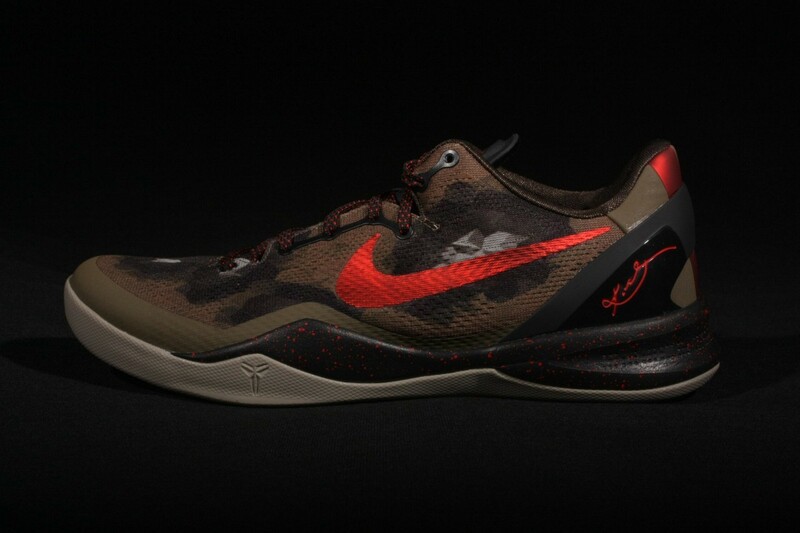 Set to make their official debut in China next month, the "Python" KOBE 8 SYSTEM features a unique snake-inspired graphic over their constrictor-like Engineered Mesh build. 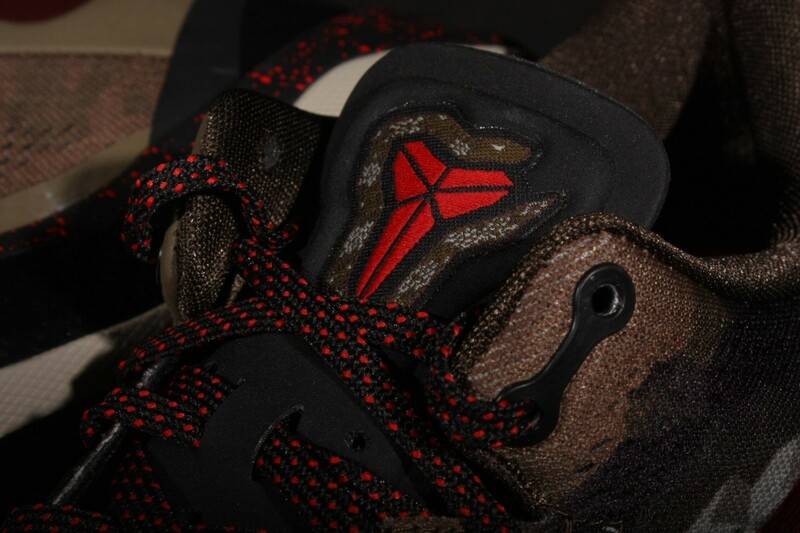 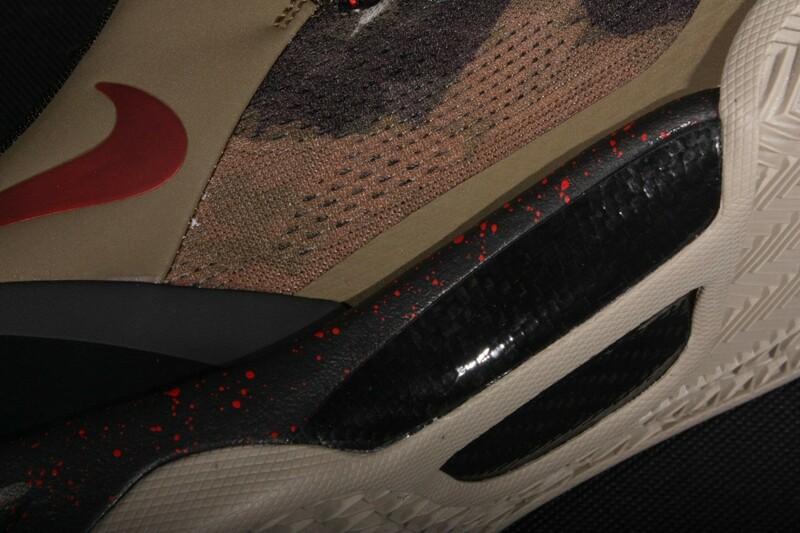 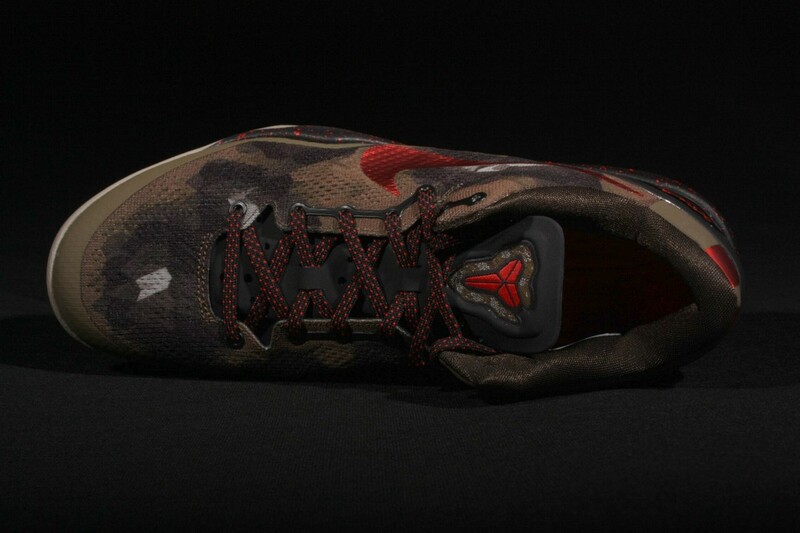 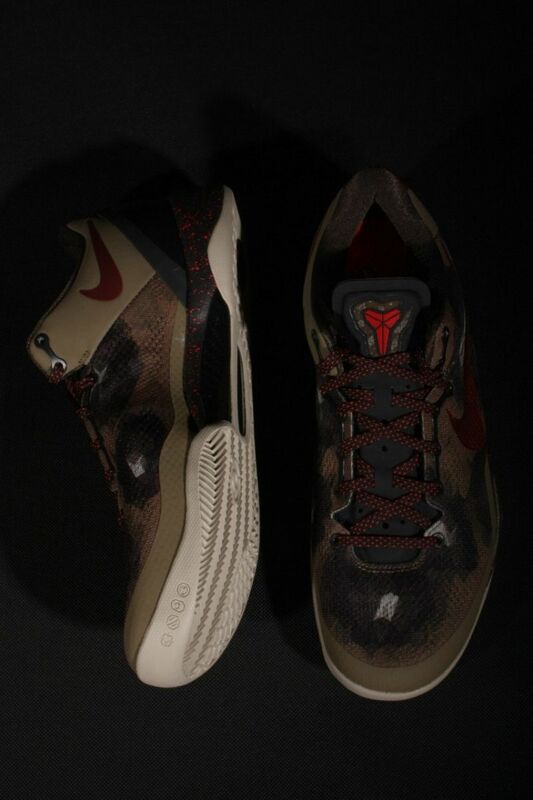 Red accents help finish off the Year of the Snake celebration, handling the Swoosh branding and Kobe Shozoku logos. 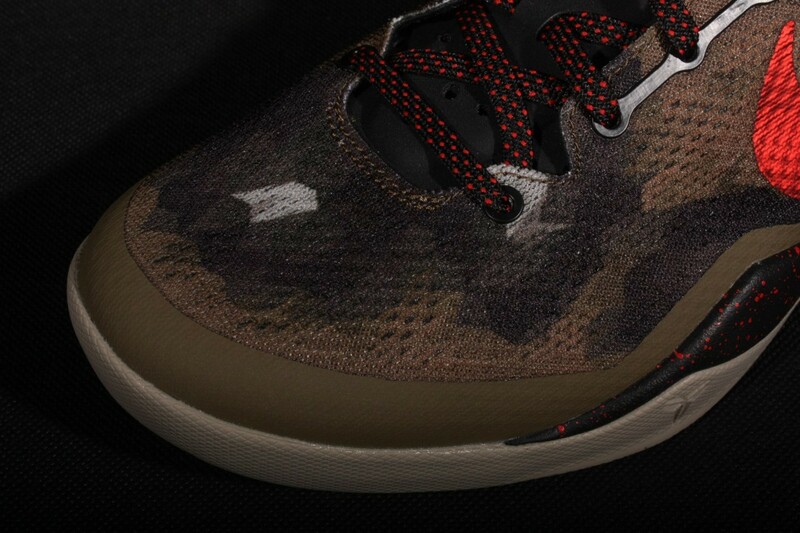 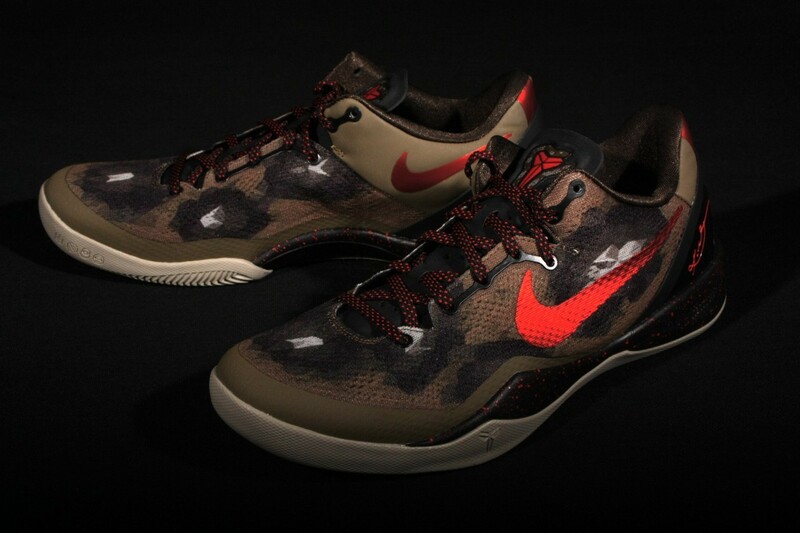 The "Python" Nike KOBE 8 SYSTEM will make its official debut in China on January 12th. A stateside release is scheduled for February 2nd at select Nike Basketball accounts.